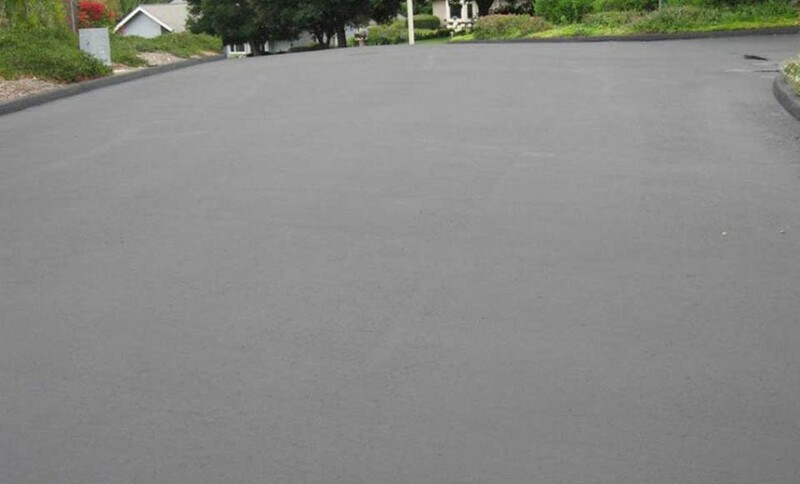 Challenge Asphalt’s commitment is to provide the highest quality customer service with the highest standards of excellence. 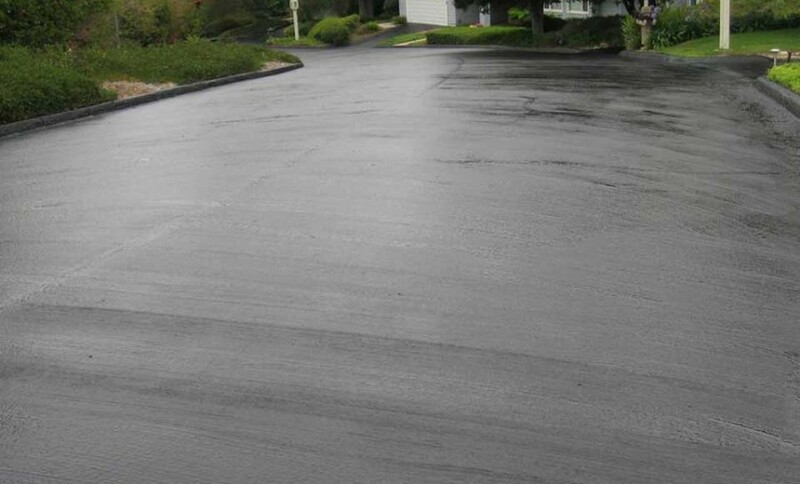 Whether the asphalt project is a parking lot installation, cold planing project, commercial petromat overlay, residential driveway installation, residential chip seal, residential petromat overlay or a green surface solution, every step from initial bid to final finished product, is taken with professionalism, quality and care. 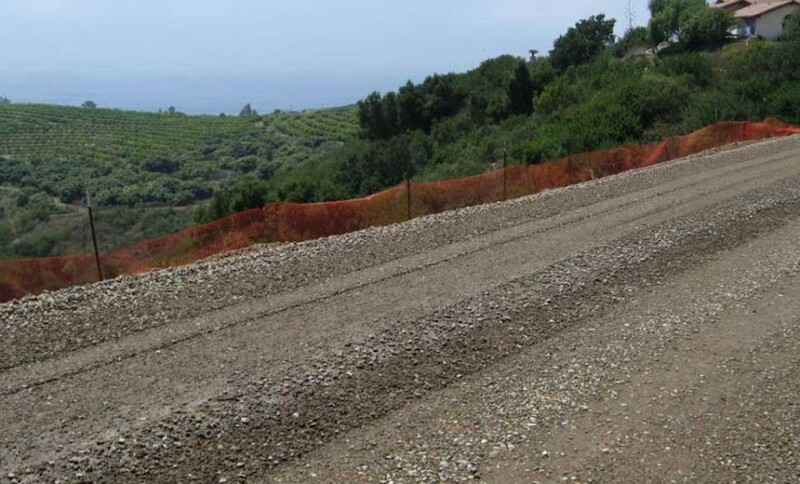 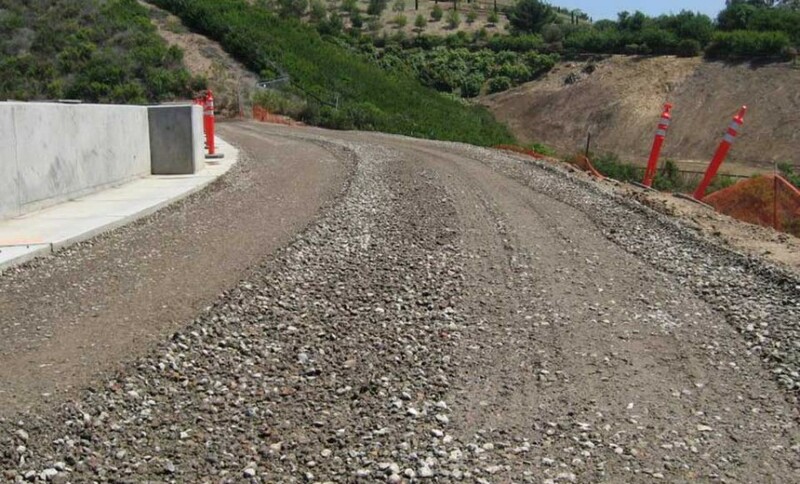 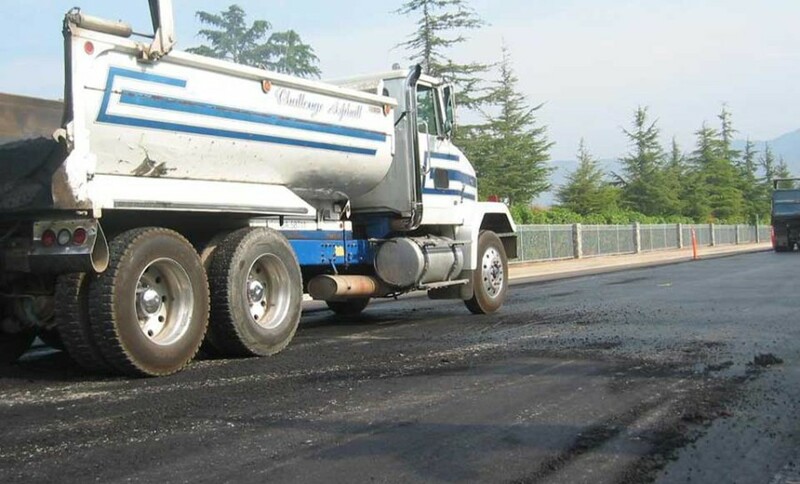 Challenge Asphalt currently serves Santa Barbara County residential and commercial projects. 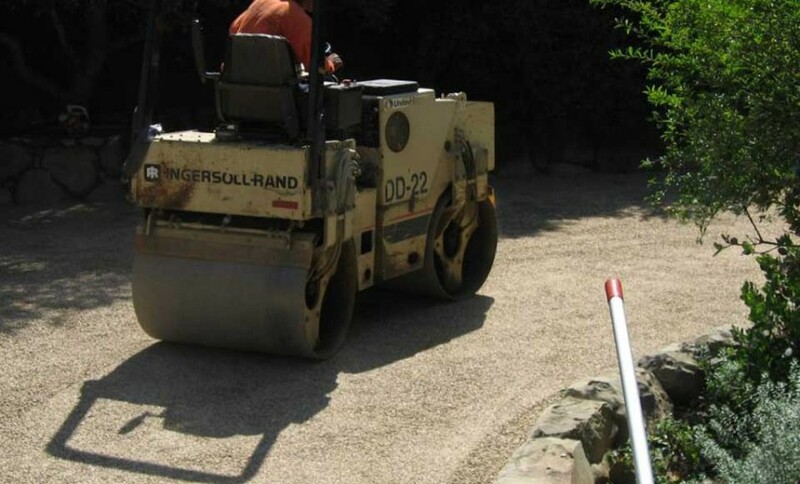 We pride ourselves on our ability to control the quality of the end product while providing our customers the best value possible. 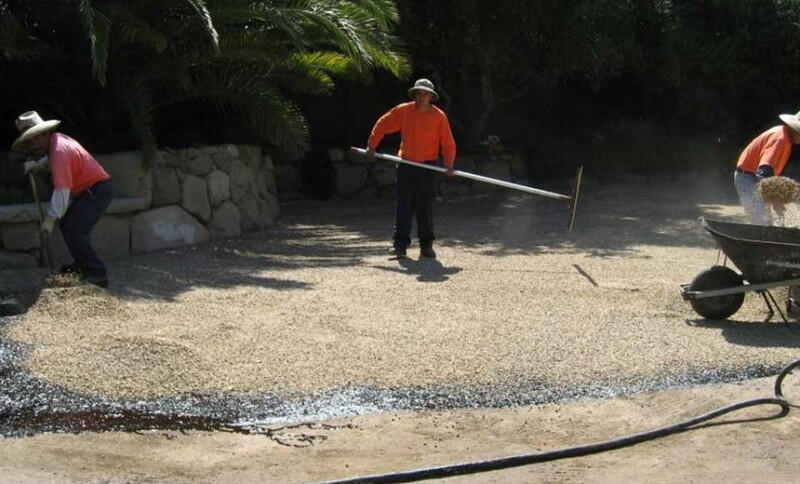 Our experienced, professional crews in Santa Barbara County work full time to ensure quality and hassle-free installations for our residential and commercial clients. 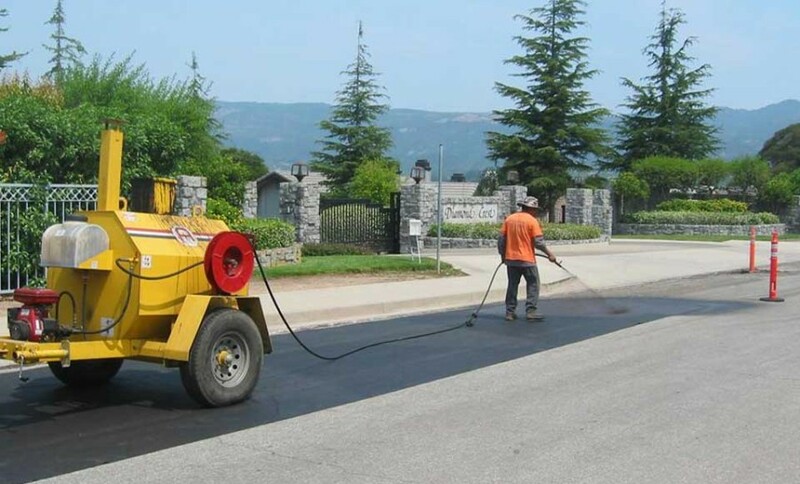 Challenge Asphalt’s attention to detail and service is why we’ve been around since our first pickup and trailer — and will be for decades to come. 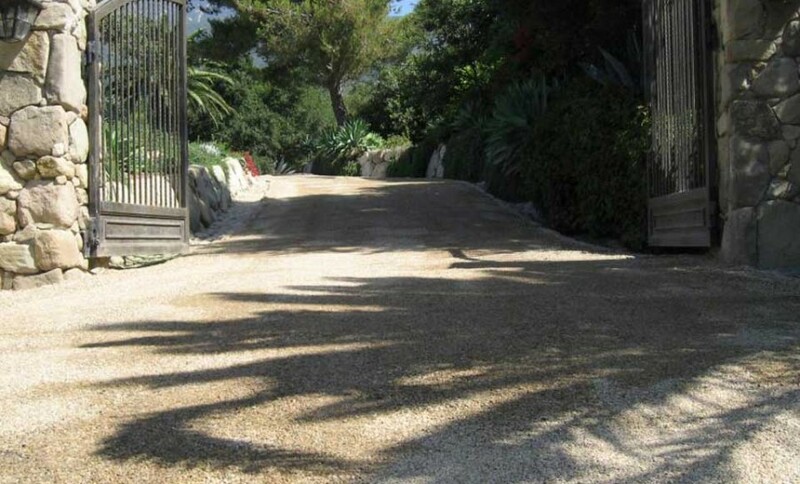 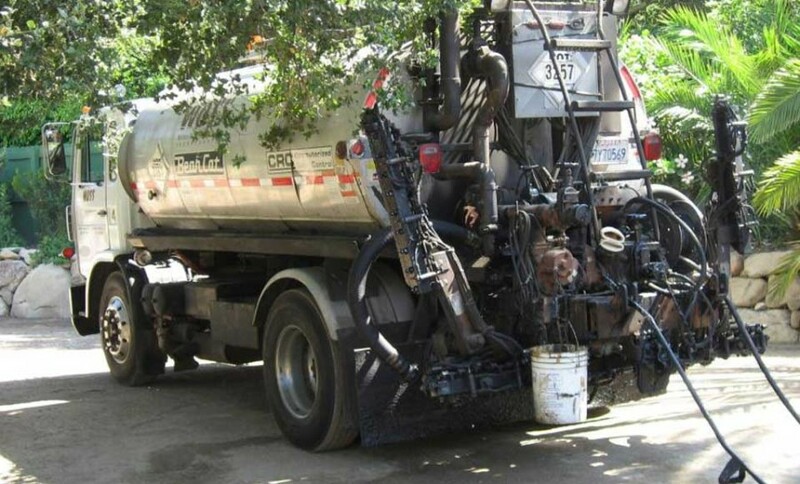 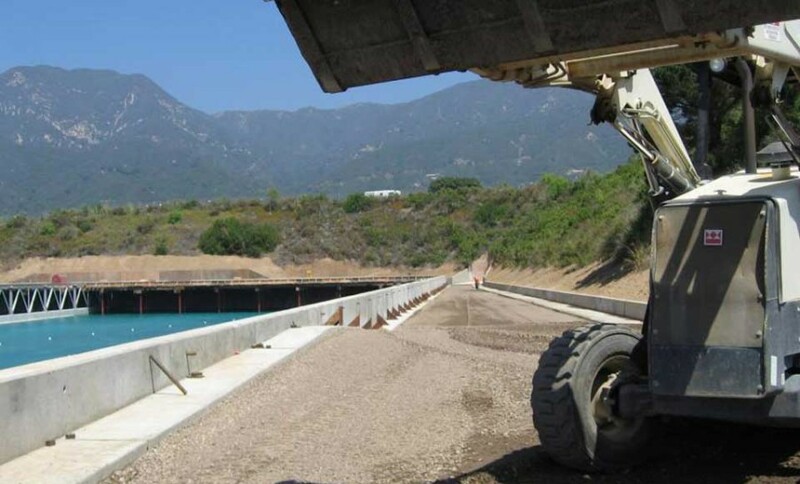 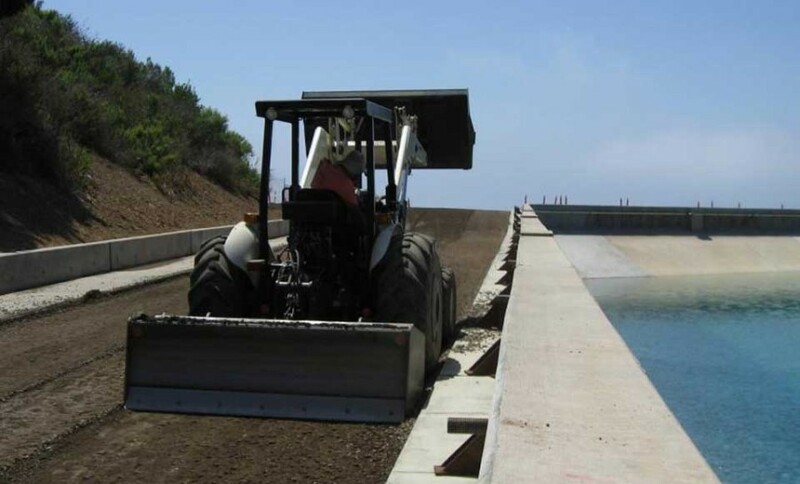 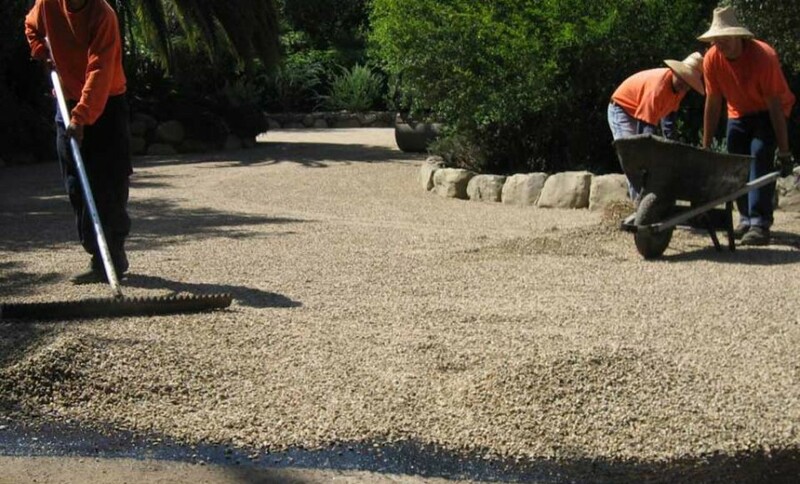 As the oldest family-owned and operated asphalt paving contractor in Santa Barbara County, our paving crews have the experience to complete the dozens of asphalt projects we work on every year. 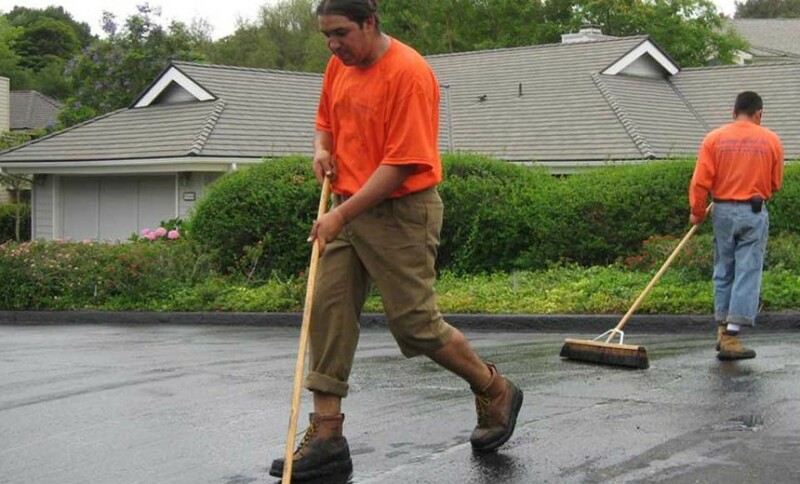 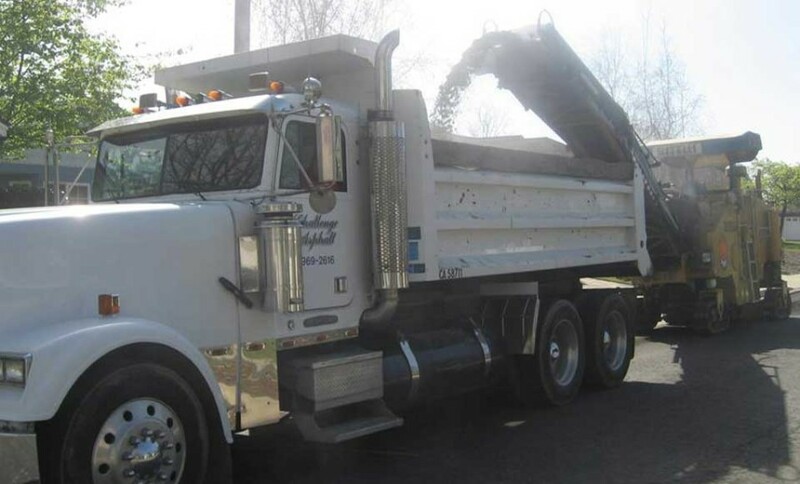 Our residential and commercial paving crews know that no job is too small, and each finished project must always meet a standard of excellence attained after being the leading asphalt provider in the county since 1961. 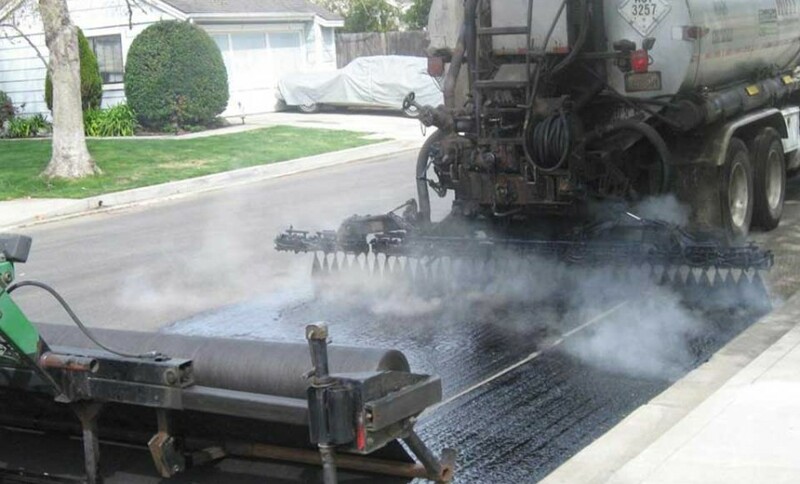 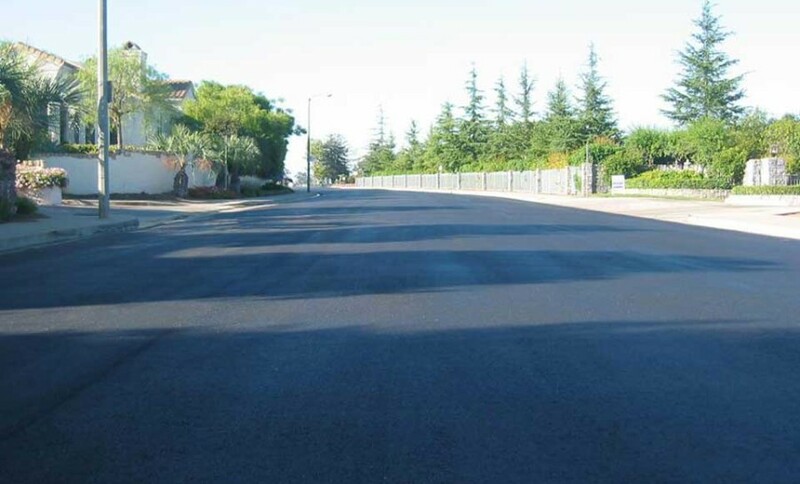 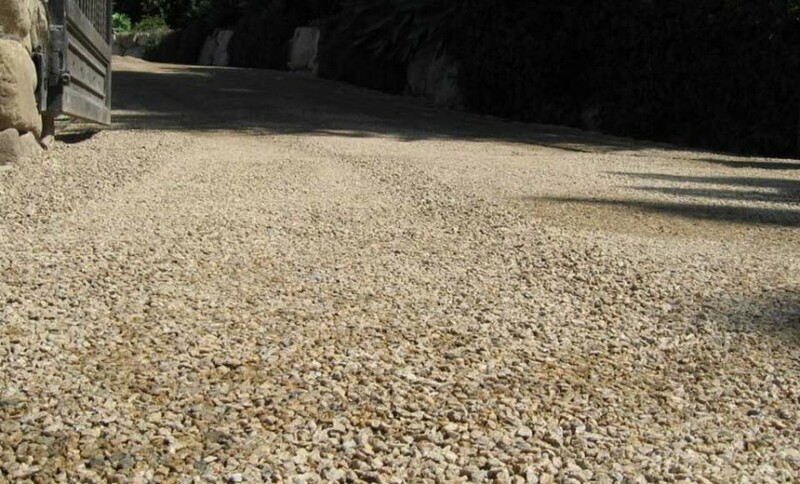 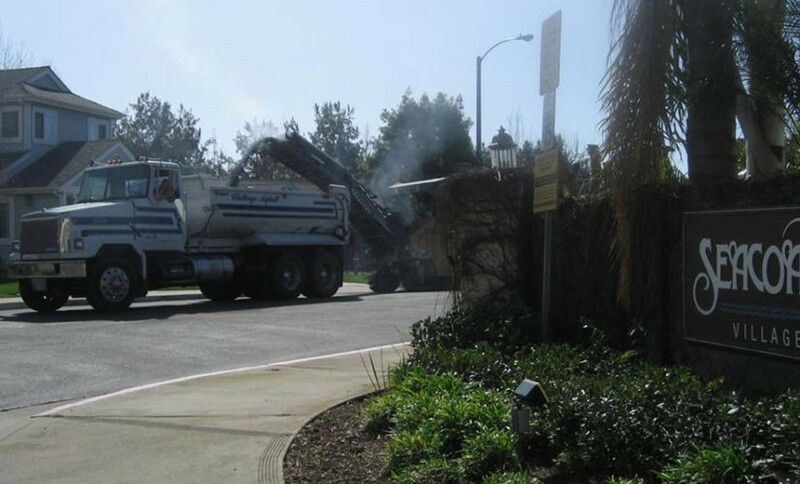 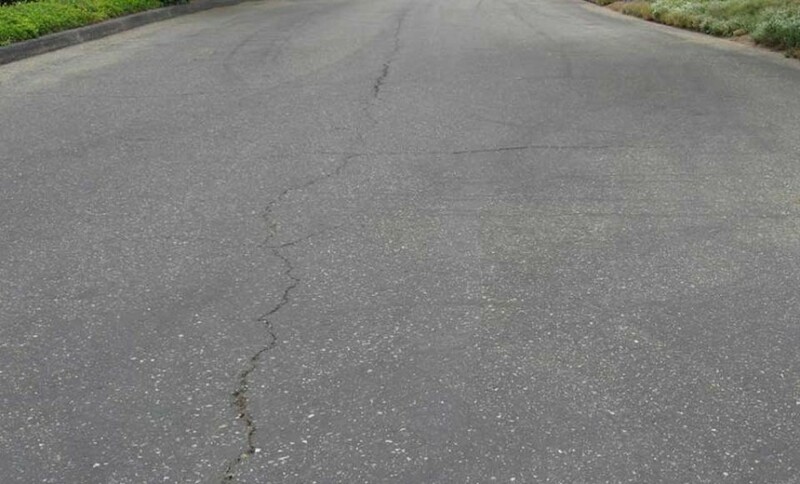 For information regarding asphalt projects, call us at: 805-969-2616, or email us.